Wish that I could Pin like the Cool Kids! Do you ever look around at all the big wigs on Pinterest and wonder what it is they're doing that you're missing? What's the secret to getting hundreds of thousands of visitors from Pinterest to your site each month? And how can you grow your business with the platform? Well, the cool kids have a few secrets you should know about! Let's dig in! 1.The Cool Kids Get Their Newest Pins Circulating Fast! The Cool Kids know that it's imperative to spread out their latest content to as many of their own boards and others' boards as they possibly can. So they set up a schedule and get their latest, greatest pins circulating all over Pinterest. Note: This doesn't mean pinning to 10 boards in 1 day, but it does mean pinning to several boards a day for the next week, if possible! This little tip alone is huge: Did you know that the Cool Kids are setting up multiple boards on a specific topic, and they're pinning their same pins to every board that fits the bill? I bet you thought you should only pin your content onto one of your relevant boards. Nope! Pin it anywhere it makes sense, and since different people can choose to follow different boards, you can reach a new audience with each new pin. For example, if you write blog content around parenting and kids activities, here are a few different boards you could have on your profile: “Family Fun on a Budget”, “Quick and Easy Kids Activities”, “Fun Kids Crafts”, “Creative Ideas for Kids”, “Parenting”, “Practical Parenting Advice”, “Help for Moms”, “Encouragement for Moms”, and “Outdoor Kids Activities”. See how easy that was?! Now you have loads of niche boards to pin to – and many more ways for people on Pinterest to find you and your great content. A word of caution: don't be spammy here. Each of these boards should not just be a duplicate of each other, but rather, carefully curated content around a specific topic. However, when your pin fits the bill – go ahead and pin it to multiple boards – and watch your reach on Pinterest expand! 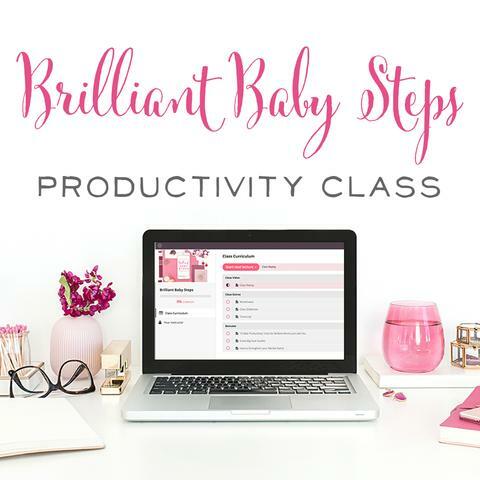 Psssttt – I have free social media planning printables for you – click the image below to sign up! So you spent a ton of time designing and curating all those niche boards we discussed in point 1. Awesome! But how can you make sure your hard work really pays off in the long run? Nearly every Cool Kid I know on Pinterest these days uses Board Booster in some capacity to help them with their pinning. Here's why: Board Booster has an incredible feature called looping. With looping, you can take that beautiful content you worked hard to curate on one of your boards, and you can give it new life. You can choose to take 1 (or more!) of your older pins on a given board and have Board Booster re-pin it to the top of the board. So this way, that pin looks fresh and new, and Pinterest may send it back out into the Smart Feed. This not only gives your amazing pins a boost, but your entire board a boost as well. You can also set up looping to automatically delete the pin that has the least amount of repins on it, so you won't end up with loads of duplicates on that board. Looping is a killer strategy for ensuring each and every pin gets plenty of attention and time in the Smart Feed. 3. The Cool Kids Focus on Their Best Pins… and Largely Ignore the Rest! The Cool Kids don't spend a lot of time on the hundreds of blog posts that just don't take off. If they test out a pin on Pinterest and it doesn't take off right away, they simply move on to their next killer blog post. Now, they may go back and tweak a headline or a photo, but I can guarantee you they're not struggling and straining – wasting hours of effort trying to get that one little pin to take off. If it didn't work well on several group boards or their own boards, chances are it won't work well on the next 50 boards either. 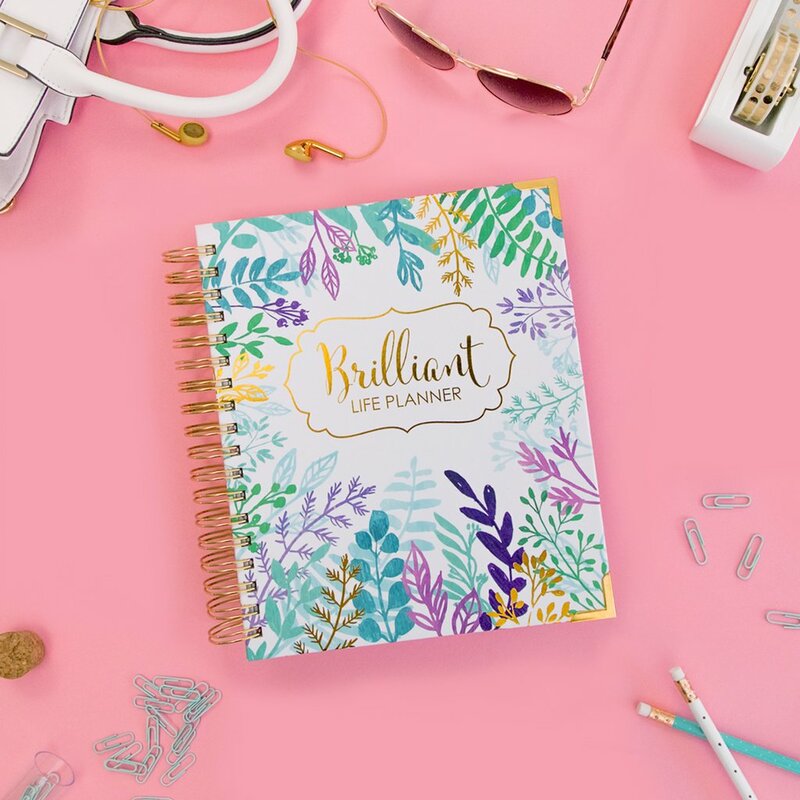 The Cool Kids know how to maximize what's already working – so they focus on their best pins – the ones that have gone viral before (or at least get quite a lot of re-pins quickly) and they continue to send those pins out to group boards all over Pinterest. They use this strategy over….and over…. and over again! And it brings them loads of traffic as a result. The Cool Kids focus on the 20% of their content that brings in 80% of their traffic. The Cool Kids know that pin schedulers are their best friends. They can't possibly pin every hour out of the day, but with a pin scheduler like Tailwind or BoardBooster, they can. And recency does still matter when it comes to showing up in the Smart Feed, so the more hours out of the day you're able to pin, the better. So… let's say the average Cool Kid Pinner pins at least 100 items a day. That means they're pinning 3,000 pins a month, or 36,000 pins a year! Pinterest currently has a limit of 200,000 total pins. 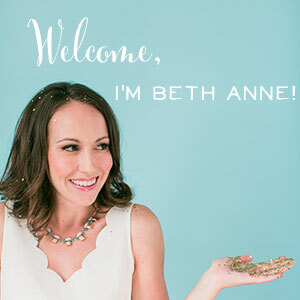 So… if they have too many busy days where they pin more, those people who've been on Pinterest from the beginning might be nearing their limit! Nope, because the Cool Kids delete pins! They go back through their boards and delete old, ugly pins. They delete pins that just aren't taking off. They also delete pins for a very specific, strategic reason: It makes them look like a power pinner! The Cool Kids know that certain topics are much more popular on Pinterest at different times of the year. No matter what their main blog topic is, a cool kid will find a way to work a seasonal trend into their posts. Write about parenting? Create a post on beating the winter blues or fun activities you can do inside. Write about cooking? There are loads of seasonal recipes or recipes that are perfect for a certain holiday that you can share. Write about business? Even here, you can share ways to prepare your shop for the holiday rush or what to do during the slow summer months to keep growing. The Cool Kids have an arsenal of powerful seasonal content that they can pull out of their back pocket year after year. This way, they have content that's been proven to work and spread on Pinterest, and they get it in front of Pinners at just the right time. 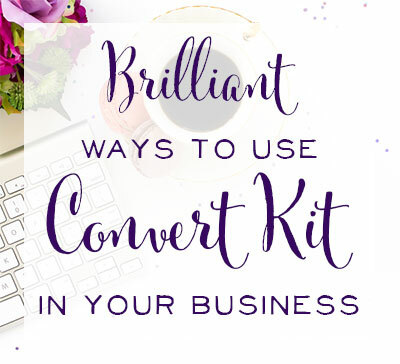 They can amplify their traffic in big ways by using this method! What do you think? 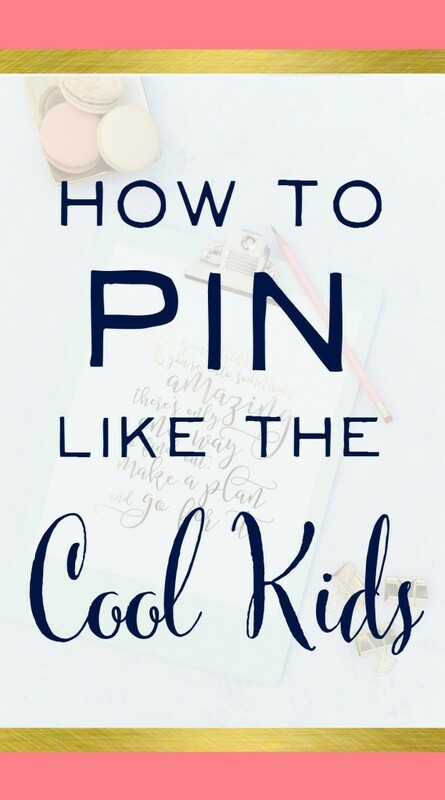 Are you pinning like the Cool Kids, or do you have some work to do? Don't get overwhelmed, just take this one step at a time! Looking for more help with social media? 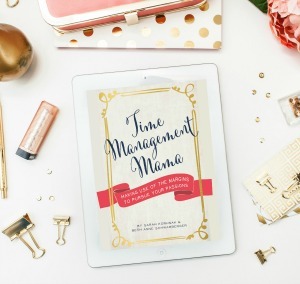 Sign up to get free social media planning printables and worksheets! P.S. Want to see this blog post in video format? Push play on the video below! 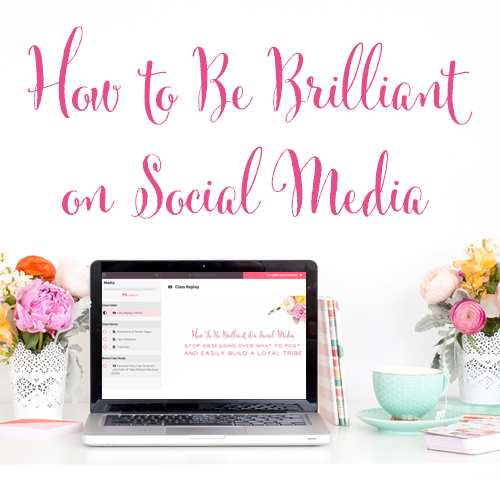 Filed Under: Social Media, Tutorials, Uncategorized Tagged With: how to succeed on pinterest, pin like the cool kids, pinterest, pinterest for bloggers, pinterest for business, pinterest for mompreneurs, pinterest influencers, pinterest marketing, what do the best pinners do?